Minecraft is very popular sandbox game that is played by kids and grownups across entire globe. 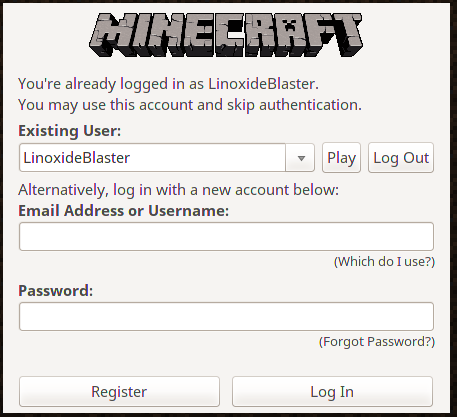 In this article we will show how to install a Minecraft server to play Minecraft with your friends in your own virtual world. You would need to buy the Minecraft game, to play it, and your friends will need also. Game is written in Java so it can be played on Linux, macOS or Windows. We are going to install server on Ubuntu and play the game also on Ubuntu. 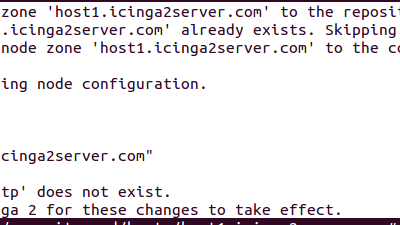 Server will be installed on cloud node (say digitalocean, aws, linode and rackspace), and not on localhost, although you can also do it on localhost. In that case it will be probably accessible only in your home network unless you have public IP. We would also need to cd to home because we donw want minecraft user to download to root directory, he has no write rights there. We will rename the server in such a way that it removes the version number. This is done so you can easier update it later, simply by swaping the binary. Next we can run it again. 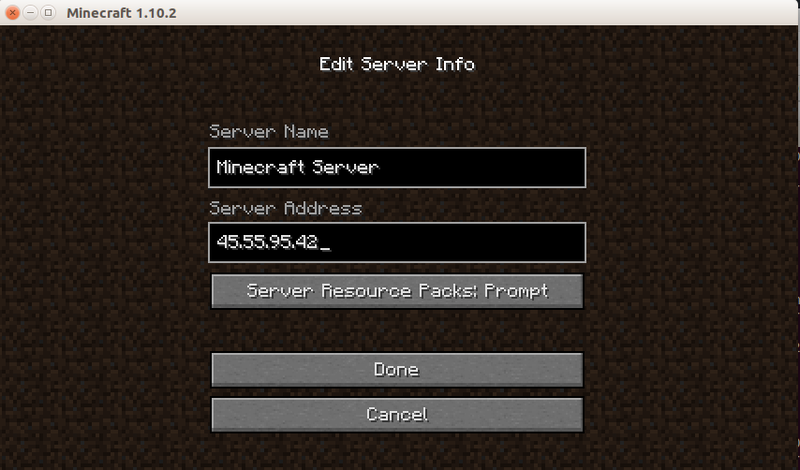 After this server should start and you can type the ip address of your server in the game to connect. 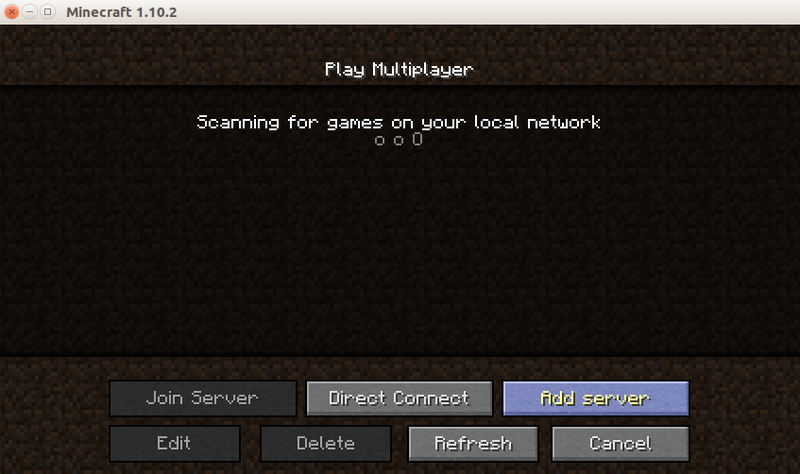 After entering multiplayer, there are normally no servers there. We need to add the server we just set up. 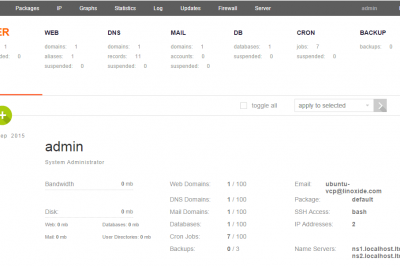 Adding server is easy, just enter ip address. And Server Name can be any, that is just how server is called on the list. Off course your username would be different. After seeing that all works well, you want to close the terminal window with SSH session on the server. 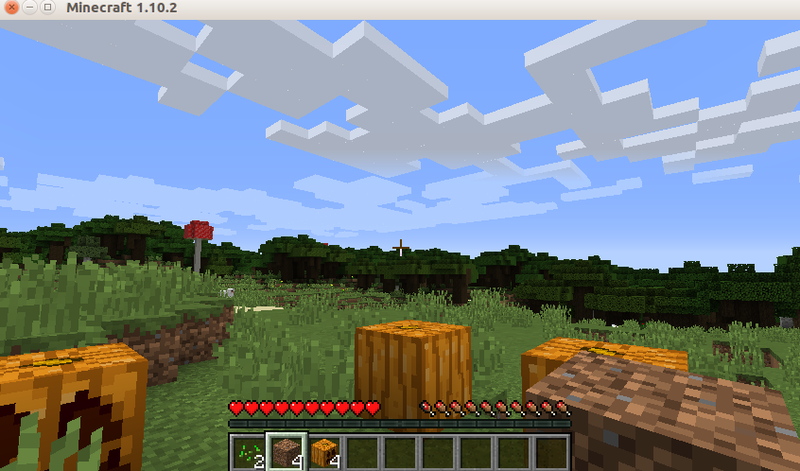 But that will turn off the Minecraft server as well, as it is running in foreground mode. So we need a startup script which will make it run in background and start with the system. So lets make one. First we need to close previous instance of the Minecraft server that ran in foreground. Just press Ctrl-C and it will close. Next we need to login as root. I have been playing it without trouble on Thinkpad X220T with Intel sandy Bridge HD3000 graphics, and my cousin have reported trouble on windows with Radeon Mobility 2400 which is bare minimum, according to Mojang. It is not really demanding game. So happy playing and have a nice day. What about SELinux policy and firewall exceptions? Thanks, great explaination. Especially liked the systemctl sectionion. Concise and to the point. Does this still work? 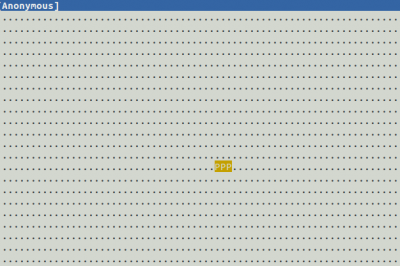 i mean..
Failed to start minecraft-server.service: Unit minecraft-server.service is not loaded properly: Bad message. See system logs and 'systemctl status minecraft-server.service' for details. what does logs and 'systemctl status minecraft-server.service' says ?